A major threat is looming over the water supply of Melbourne, Australia’s second-largest city, says a new study. The study, conducted over 35 years by researchers from Canberra’s Australian National University and published in the journal PNAS, has found that a forest near the metropolis faces “imminent collapse”, which in turn could affect Melbourne’s water. The forest, in the state of Victoria, of which Melbourne is the capital, generates nearly all of the water for the 4.5 million people living in Melbourne. It also stores large amounts of biomass carbon and supports timber, pulpwood and tourism industries. The study says that the forest is on the verge of “collapse” which means that there are marked changes in it, particularly the rapid decline in populations of key plants and animals. Wildfires and over-logging have caused the loss of half of the population of large old cavity Mountain Ash (Sorbus aucuparia) trees, which many animals depend on, over the past two decades. This has caused a slide in the number of birds and animals. Since 2004, there have been significant declines in almost all species of tree-cavity reliant bird species including the Laughing Kookaburra and Crimson Rosella. 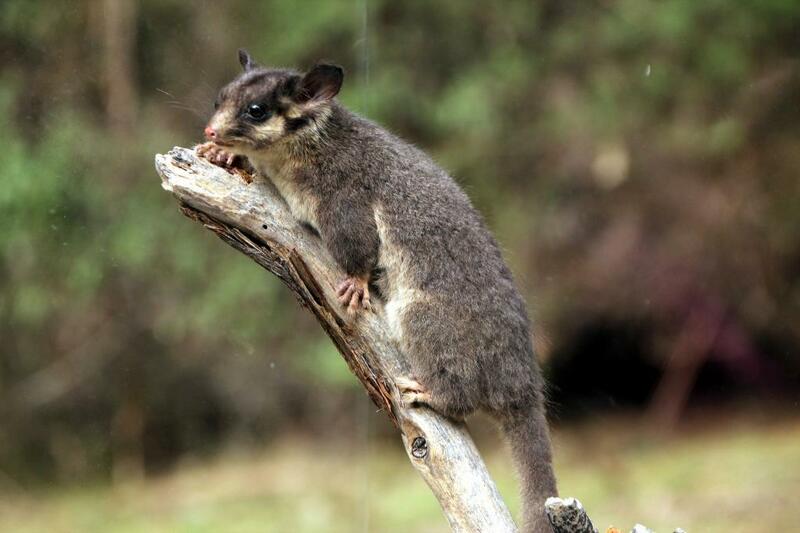 The numbers of Leadbeater's Possum, the Greater Glider and other arboreal marsupial species dependent on these big old trees have dropped by 50 to 65 per cent. To avert the impending disaster, the study called for a better forest policy and greater political will to save the forest's large old trees. Replacing the lost cavity trees would take 50 years, and the trees that remained would need to be protected.